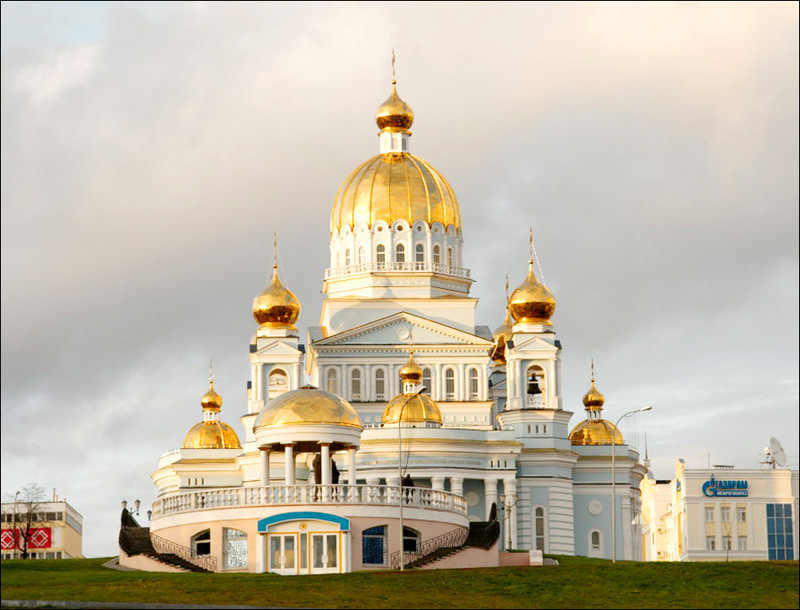 Saransk city is the capital of Mordovia Republic of Russia located about 640 km south-east of Moscow. 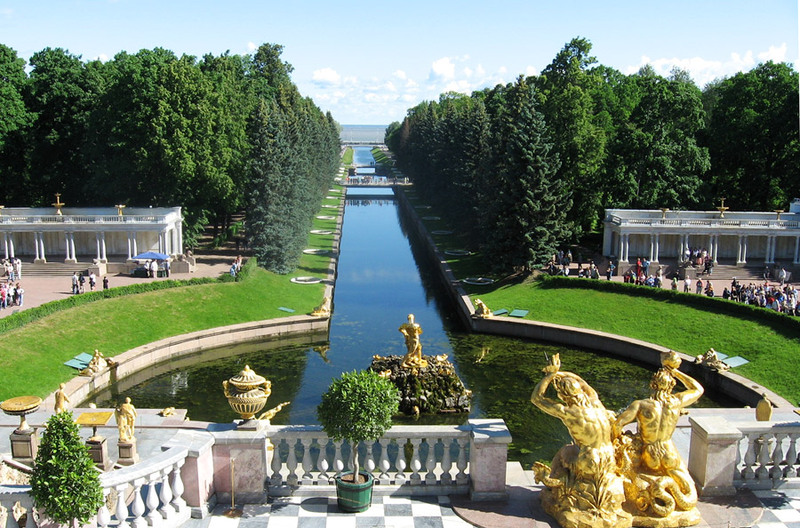 The info about Saint Petersburg city history, features, places of interest, economics was added. 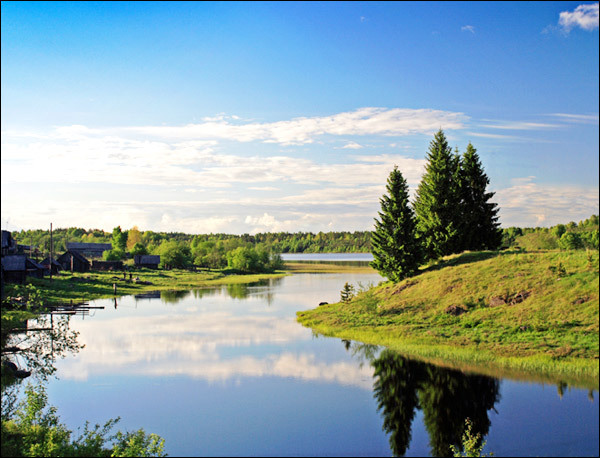 We have added info about Leningrad oblast nature, history, places of interest and attractions. 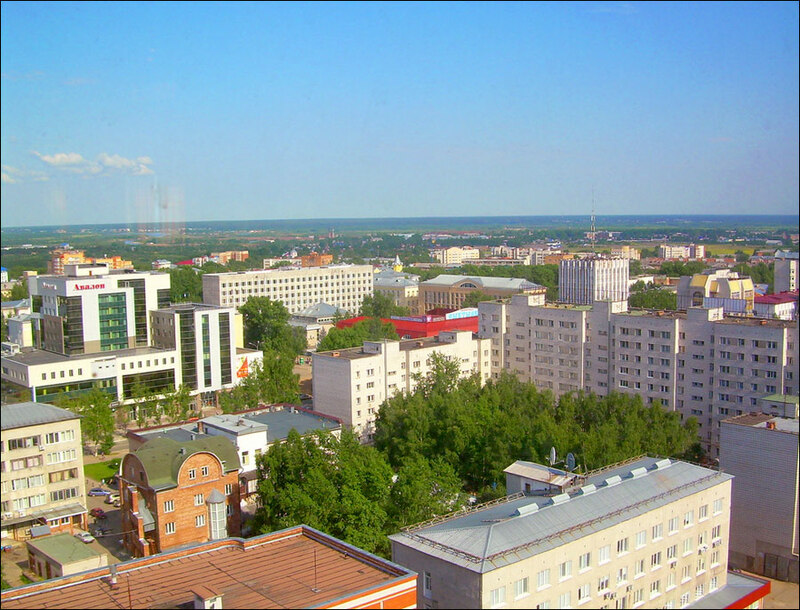 Syktyvkar is the capital city of Komi Republic of Russia. Abakan is the capital city of Khakassia Republic. 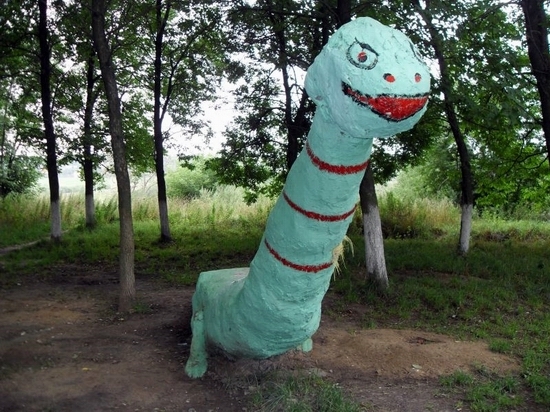 The following strange sculptures are located on the streets of neighborhood “Krasniye Sosenki” (Red Pines), Teikovo town, Ivanovo oblast, Russia populated mainly by military men. 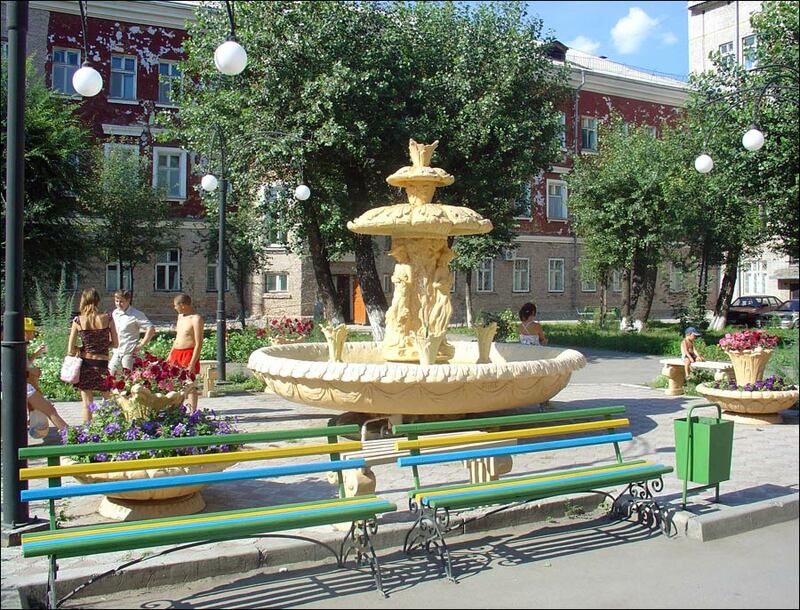 Khabarovsk city is the capital of Khabarovsk krai and Far Eastern Federal District of Russia.